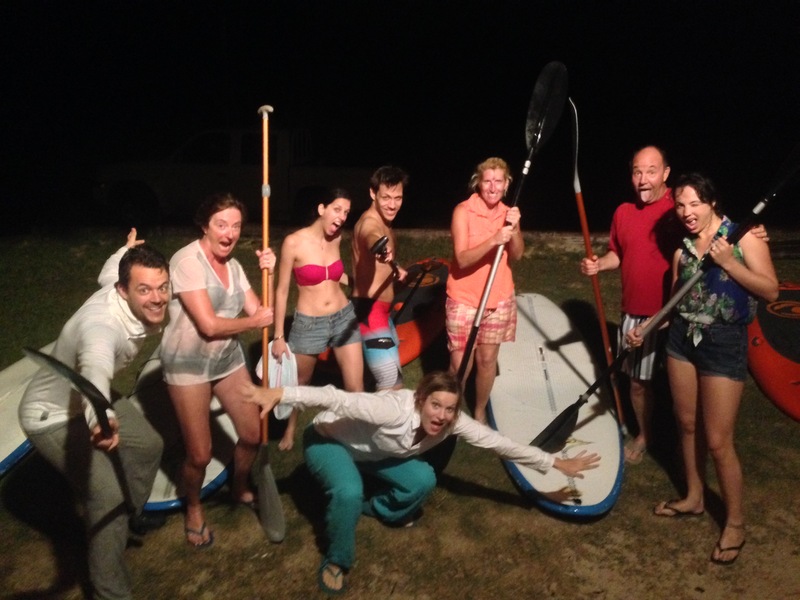 A Family affair – Bioluminescence with the crew! 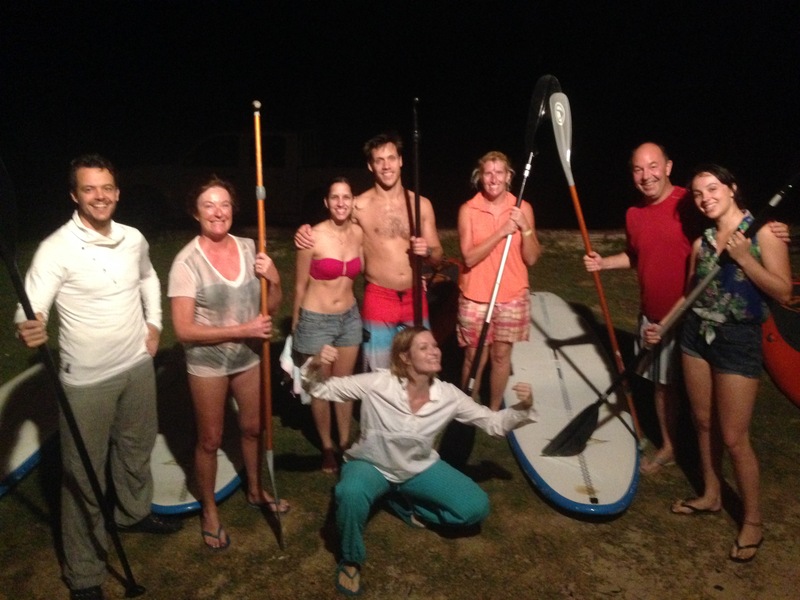 This particular Bioluminescence Tour saw my sister and her boyfriend join us from New York, and some good stand up paddle surfer friends joined us from Switzerland. If you are looking to learn to stand up paddle, then contact us via email at info@standuppaddletobago.com or call 868-681-4741 and we would be happy to show you the finer point of this wonderful activity! Check out www.standuppaddletobago.com if you want to book a lesson right now.